Hurray For The Six ALL STAR Ingredients That The Experts Agree Actually Work....and every Gal needs on her bathroom shelf. A form of vitamin B3 Niacinamide is now observed as a multifaceted antiager. " We initially used niacinamide for its moisturizing and moisture barrier-building properties, but we now know that it's a direct precursor to the coenzymes that drive fundamental cell metabolism ", says scientist Frauke Neuser, PhD. " That means that when you add niacinamide to older skin cells they up their energy levels and produce more collagen acting like they did when they were young ". Additional information is cited by dermatologist Kavita Maruvaille, MD. Niacinamide has been proven to " increase ceramide and free fatty acid levels and improve microcirculation in the skin ". This ingredient also advances cell turnover, bridles hyperpigmentation and is anti-inflammatory because it combats redness. And as Neuser aptly states, " it really is an amazing ingredient ". 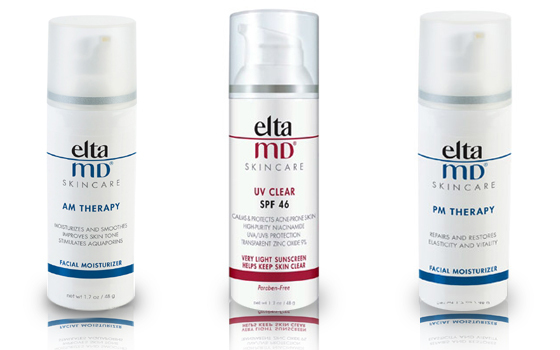 Try EltaMD's AM and PM Therapy Facial Moisturizer to experience 2 of Miss Violet's picks for niacinamide rich products. 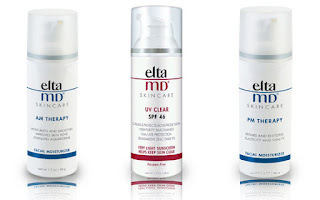 Use EltaMD UV Clear for an additional niacinamide boost with your sunscreen.